1. 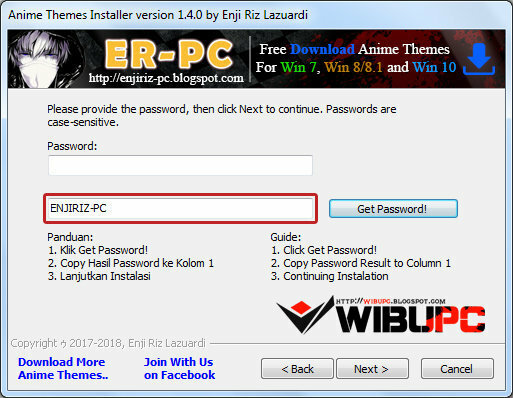 On installer theme page, click Get password button. 3. 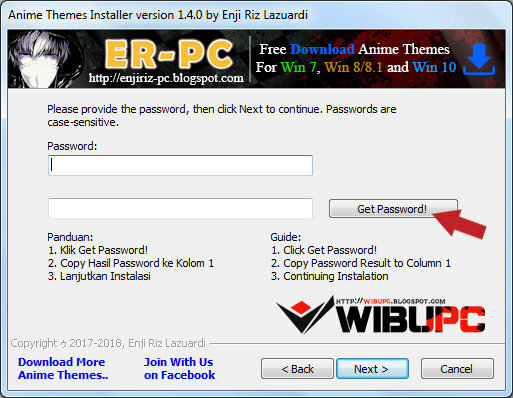 Copy result password from column 2 to column 1 and click next to contnuing instalation. Andrea_37 never protect the installer. So, you can continuing instalation.